Vijaya Bank Colony, Bannerghatta Road Road, Kodichikkanahalli village, Bangalore, Karnataka, INDIA. Mahaveer Group has 20+ reviews for other Apartments. 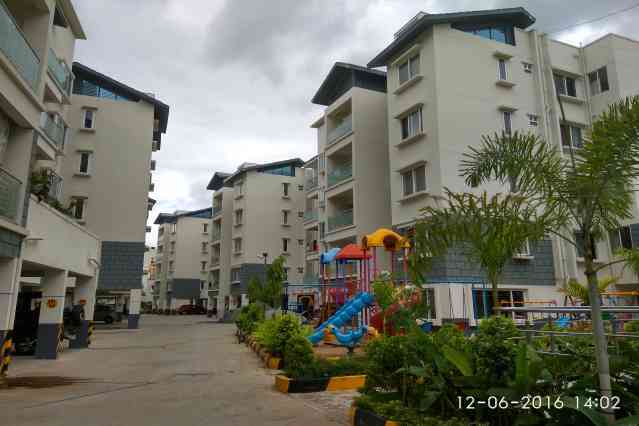 Mahaveer Homes from Reddy Structures, the Bangalore based Real Estate Company saw its genesis in 1997 under the able leadership and guidance of its founder and managing director Mr K. Praveen. Built on a wealth of experience, earning an excellent reputation for elegantly designed and crafted developments of high quality homes, Mahaveer Group provides new home buyers a quick and easy access to the most comprehensive database of home developments on the web. Every Mahaveer Home is a unique blend of comfort and efficiency. It is a joint effort of a team of dedicated and enterprising professionals, who truly understand what it takes to build the home that is very close to your heart. There has been various stages of growth during which the Mahaveer Group has proliferated and extended its wings in various directions. It initially stared off as a real estate company, but now has emerged as front runner in not only housing projects but also proved its supremacy in commercial ventures too. Our efforts serve to create self sufficient communities out of pockets of land and provide our customers the highest lifestyle standards. They depend on us for our expertise, foresight, skill, and attention to detail. Our commitment to employ environmentally friendly processes and ensuring that our communities are lush and verdant will give you the chance to enjoy a breath of fresh air right at home. Mahaveer projects have become a landmark in many ways, winning great compliments from customers as well as discerning critics. Though a comparatively new entrant to the ever increasing property skyline of Bangalore, it has already won laurels for its motto of “Finest Apartments with Honest Practices”. Our journey is driven all along by a passion to create, not just structures, but a whole way of echo friendly and stress free living.